Sprint along with Ericsson have released their results of the first U.S. 2.5 GHz Massive MIMO field tests conducted in Seattle, Washington and Plano, Texas using Sprint’s Spectrum and Ericsson’s 64T64R radios. The two companies are preparing for commercial deployment next year, with Massive MIMO radios capable of increasing Sprint’s network capacity up to ten times. Massive MIMO is a game changer for adding capacity to a network and taking LTE Plus to the next level. This technology is a tremendous competitive advantage for Sprint, enabling them to maximize their deep 2.5 GHz spectrum holdings. Massive MIMO will be the key to meeting customers’ growing demand for unlimited data, as well as offering Gigabit LTE and 5G services. 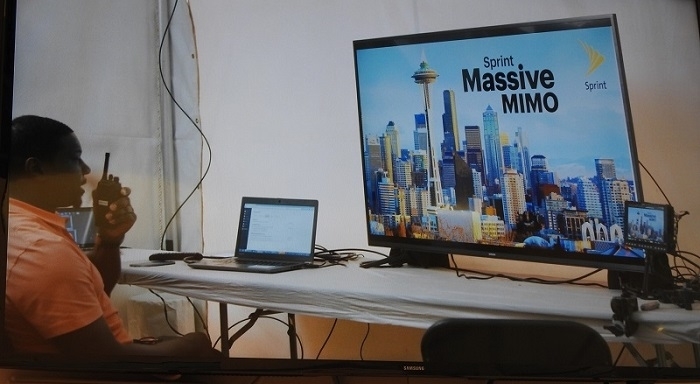 Testing of Massive MIMO on the Sprint LTE Plus network in downtown Seattle showed a capacity increase of approximately four times compared to an 8T8R (8 transmit, 8 receive) antenna. To showcase this capacity, Sprint convened 100 people with Samsung Galaxy S7 phones and ran simultaneous file downloads on a timed-test on all networks. 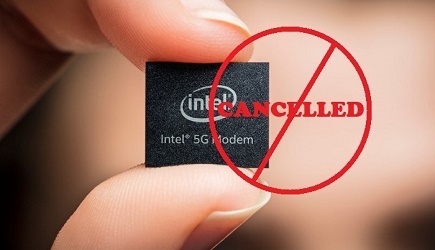 The testing showed a 100 percent success rate on the Massive MIMO-powered Sprint network, which was a significantly higher result compared to the other networks. In Plano, Texas, Sprint and Ericsson also recently tested Ericsson’s 64T64R Massive MIMO radios reaching peak speeds of more than 300 Mbps using a single 20 MHz channel of 2.5 GHz spectrum. Sprint and Ericsson are demonstrating Massive MIMO solutions at Mobile World Congress Americas in the Sprint booth.